Today is Friday, weekend again. 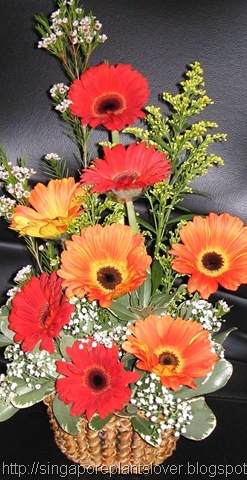 If you like colorful things I am sure you will like this pretty gerbera flowers. I hope it will brighten our life. Happy weekend, and don’t forget to visit the Color Caroival Meme. 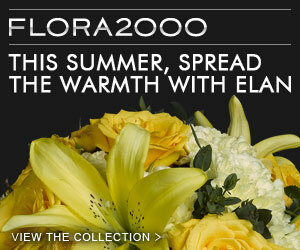 btw, if you're looking for floral delivery in Singapore, visit 88DB..